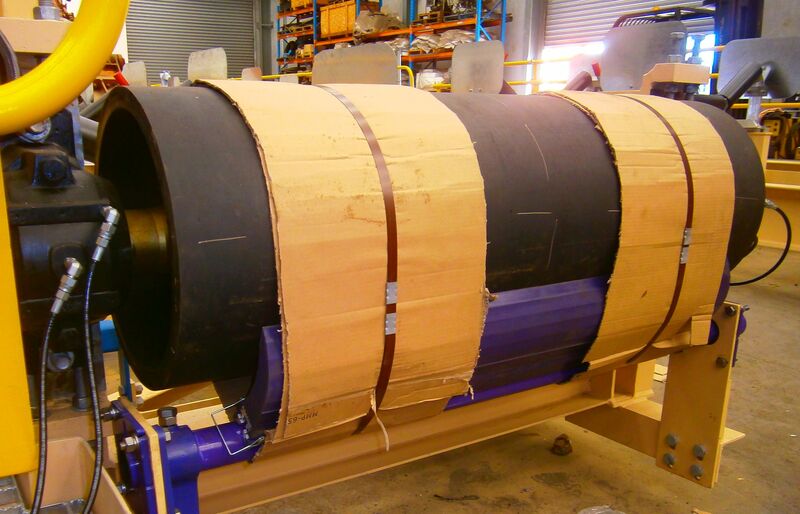 Delta Engineering specialises in the Design & Construct of Conveyor Pulleys used in Bulk Materials Handling Facilities. 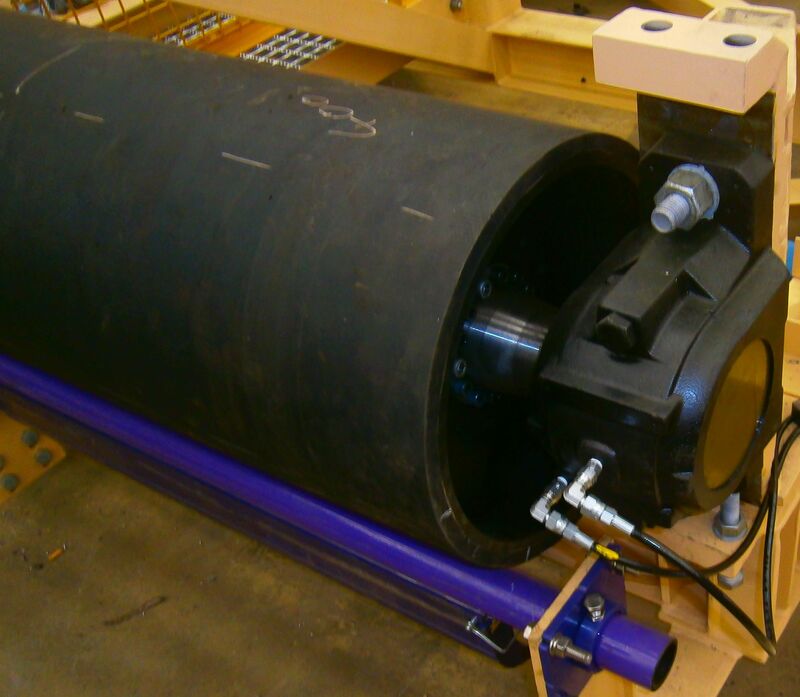 Our Conveyor Pulleys are assembled and tested completely in-house. 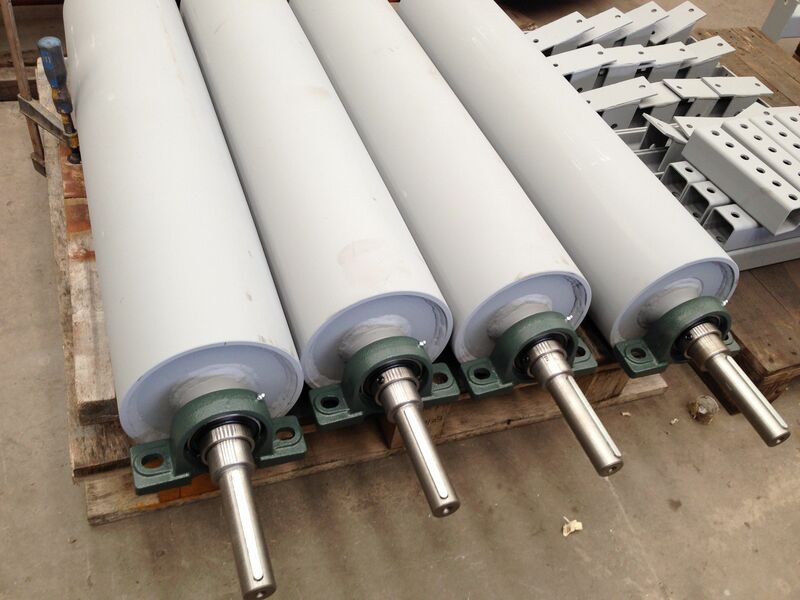 Our Conveyor Pulley range is designed completely within our company. This allows for greater efficiency and cost effectiveness. 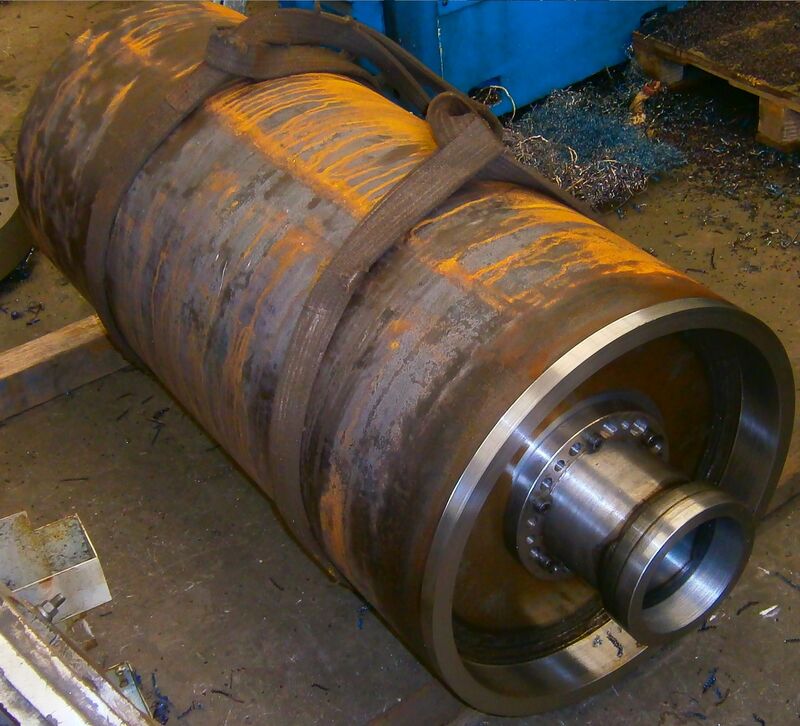 Delta Engineering has all of the necessary equipment and expertise to be able to manufacture our Conveyor Pulleys from start to finish. This is all done completely within the company and within Australia.